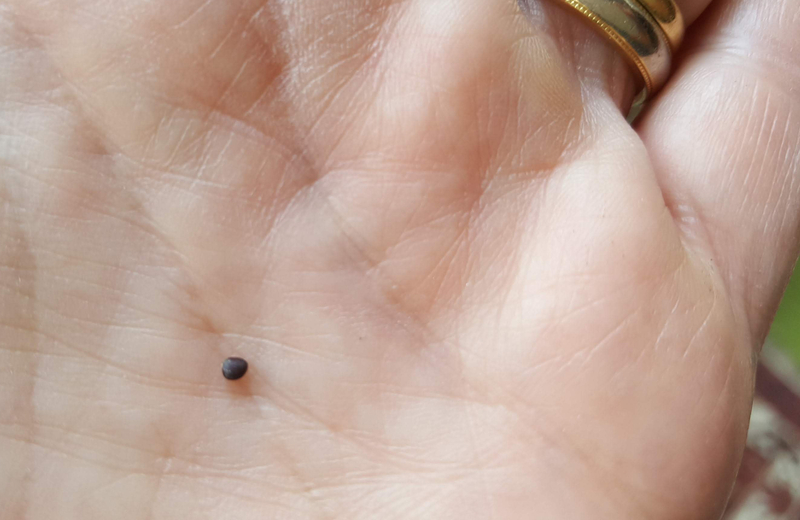 Since having a garden, and making my first steps towards growing things, I’m understanding this a lot better. As metaphors go, it’s a good one I think. Those yellowing, rotting leaves on the ground in the penultimate photo pretty much represent the poems that died, but they didn’t prevent the good stuff from bearing fruit. And quite a lot of the ‘good stuff’ didn’t look at all good most of the time, so much so that I nearly gave up on the lot, which would have been a shame. 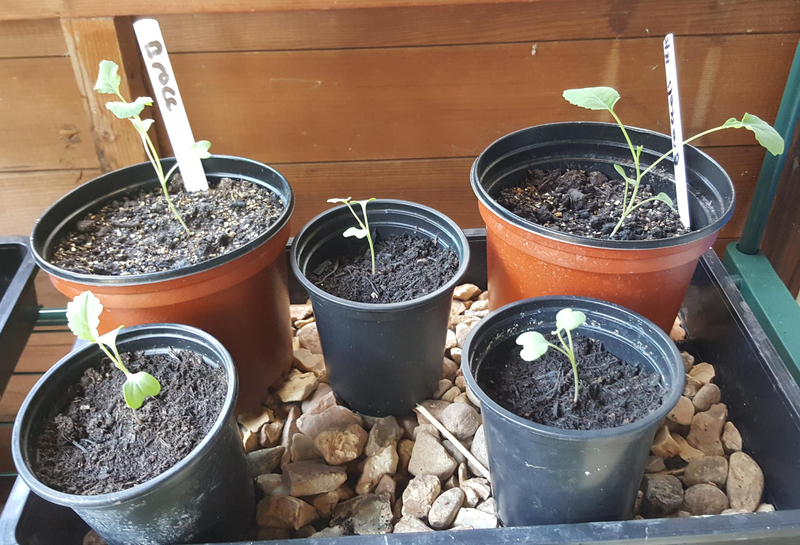 This year’s broccoli seedlings are growing, but I won’t say ‘I can’t wait’ for them to produce, because this time I know I can wait! A well presented argument 🙂 Thanks. Great post! 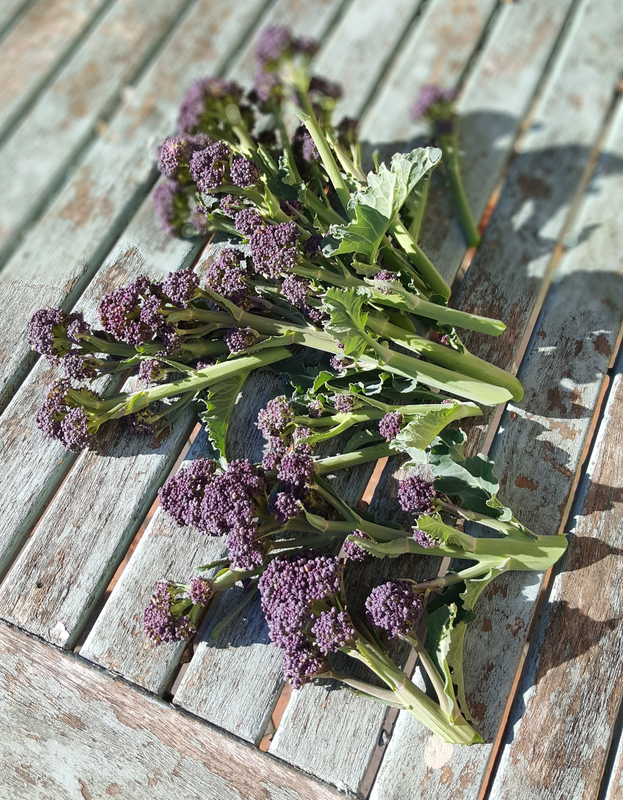 We had a similar experience in my community garden, wondering if those huge plants were ever going to produce broccoli – and after many months they did! It’s so exciting & satisfying. 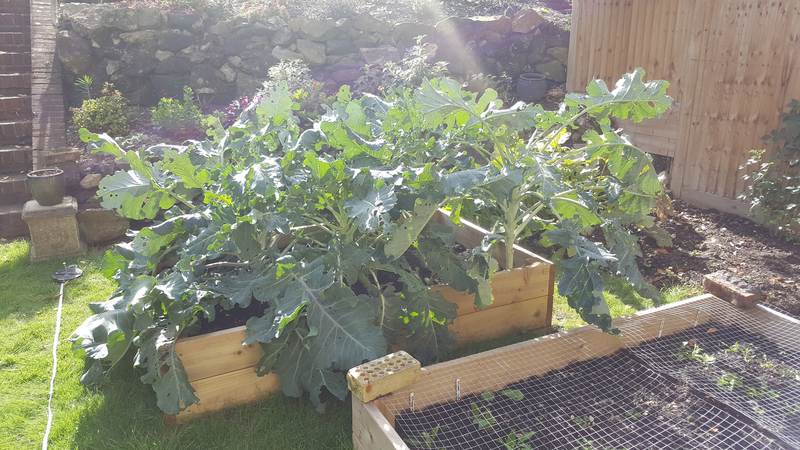 Also, it’s suggested you remove lower leaves as the plants grow, but you can eat these – a bit like kale – hope you’ve tried that! Hi Hilaire – no we didn’t eat the leaves, mostly they were eaten by caterpillars and didn’t look too tempting! 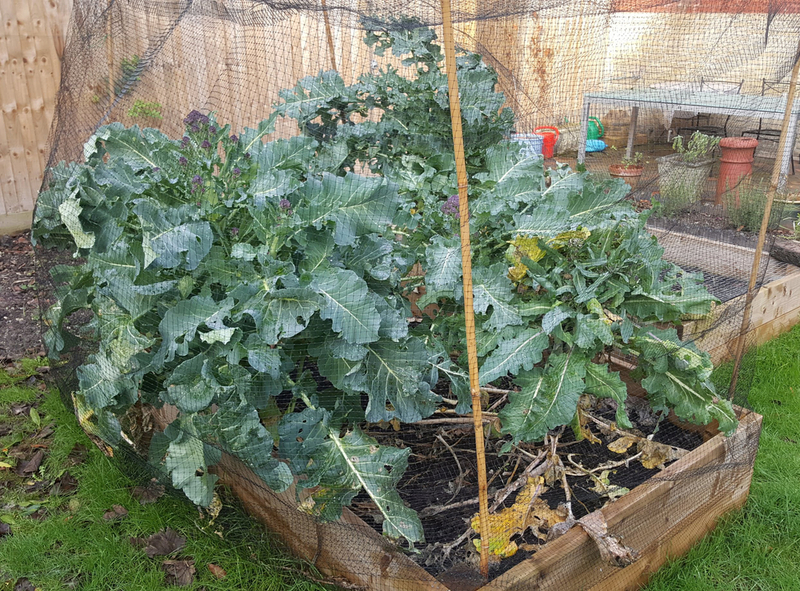 I did remove quite a lot of yellow/rotten leaves but once the netting was up we didn’t have easy access. It all came good in the end, Hope you found the same! 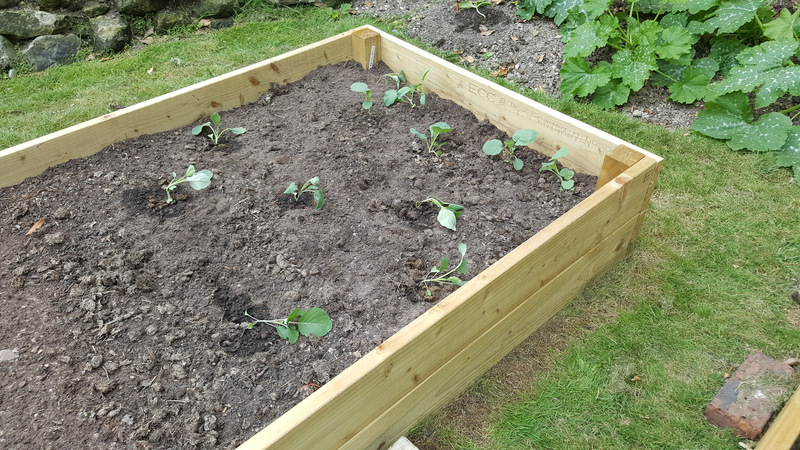 I’m now stressing about the corn plants which started very small and now I realise they’re going to be far too big for the bed they’re in…!